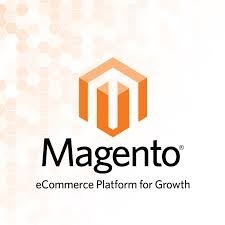 Magento is an open-source ecommerce system which has been built using Zend Framework… Over 150,000 sites known to using Magento which ranges from smaller ecommerce websites to large multinationals such as Harvey Nichols and Samsung. Cogzidel is well versed with Magento’s complex solution where in an user needs reasonable knowledge (or understanding) of php and html in order to customise / set-up a store. Cogzidel’s Magento Experts are well versed with Magento Archiceture which is not easy to master even by Professional Developers… On brief it out this is Magento model in brief..
Next Entry Sam K can’t forget February 14th – For a different reason though!